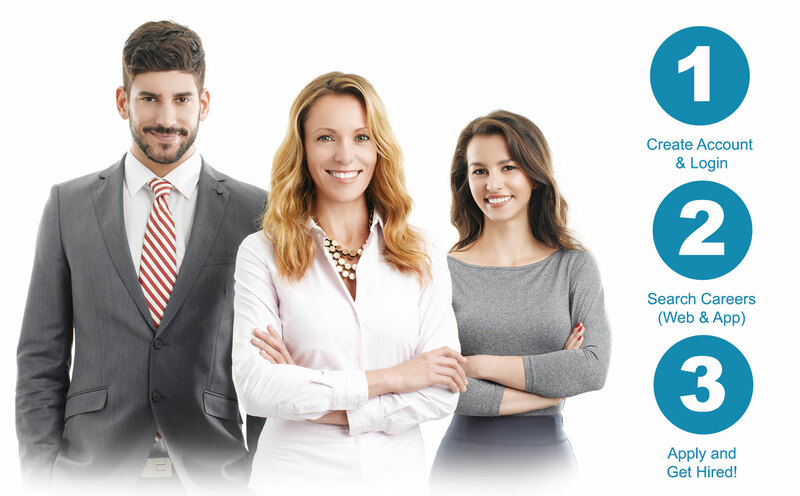 Cleared Careers connects US citizens with security clearances to exciting new careers. Job seekers create a n account and upload their resume. Next they search and find a security clearance job that interests them. One click of the APPLY button and they can easily submit an application for the position. It’s cleared career matchmaking without a middle-man. 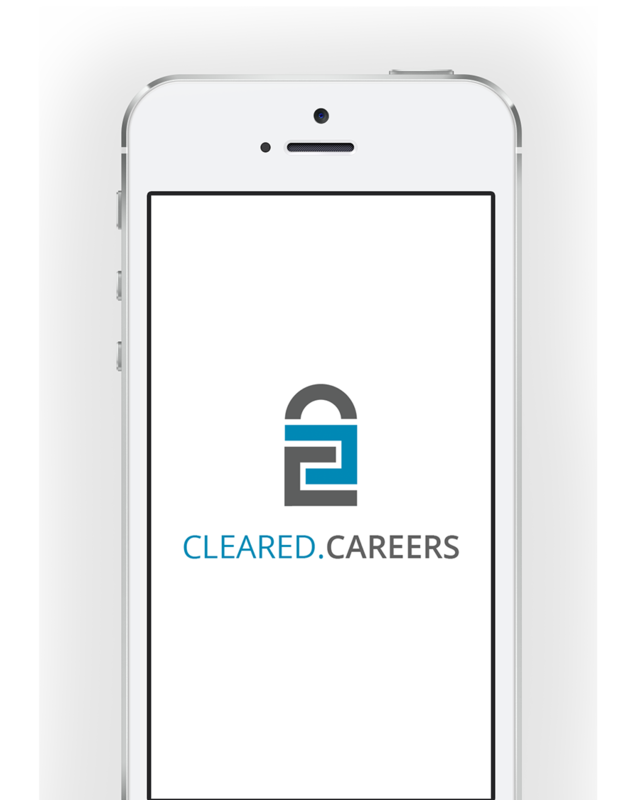 Cleared Careers is the ONLY security clearance job website with a mobile app for mobile job seekers. We understand that over 85% of career searchers plan to use their mobile device for career hunting. It is updated daily with new careers and allows users to search, apply, save and subscribe to careers. The Cleared Careers security clearance job app is easy to use and available in both the Apple itunes and Google Play stores. 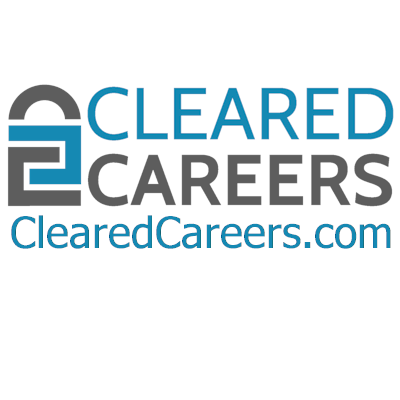 Cleared Careers provides employers the ability to reach out to thousands of talented security clearance job seeking candidates. We offer flexible plans and affordable prices for any business size. Click the LEARN more button below for more details on our services and prices.